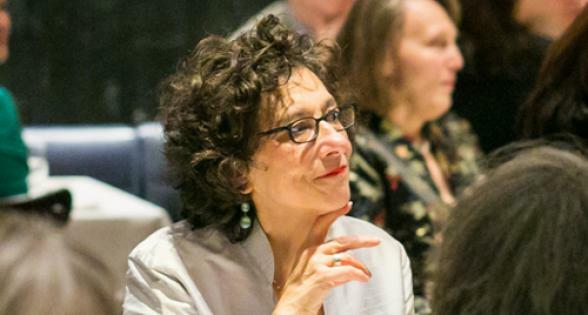 Writing & Teaching in a Time of Crisis: Lessons from June Jordan, with an introduction by Jan Heller Levi, was held Feb. 24, 2018, at Poets House in New York City. Poets Joshua Bennett, Suzanne Gardinier, Donna Masini, and Aja Monet talked about their own experiences with writing and teaching in our current time of crisis, continuing June Jordan’s legacy of speaking truth to power. During her life, poet and essayist June Jordan (1936–2002) energetically responded to the crises of the disenfranchised with activism, writing, and teaching. Video directed by Eric Felipe-Barkin.